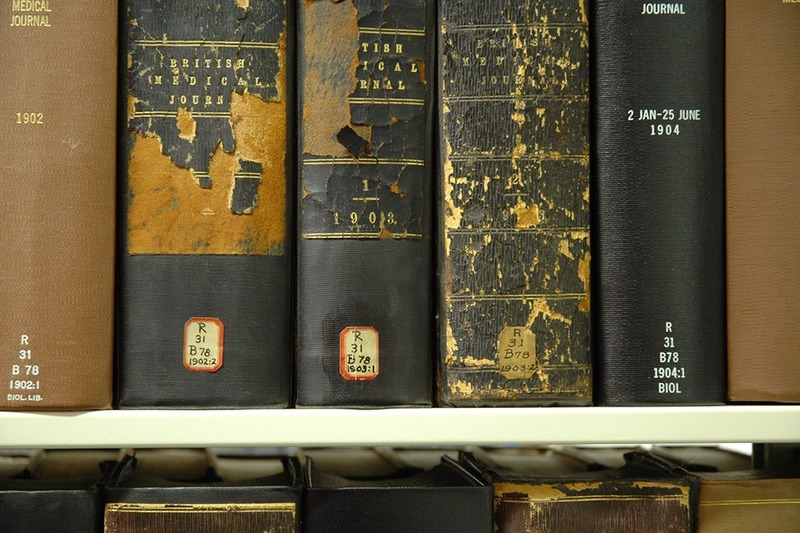 Melvil Dewey, of the Dewey Decimal system, thought we should have spelling reform. 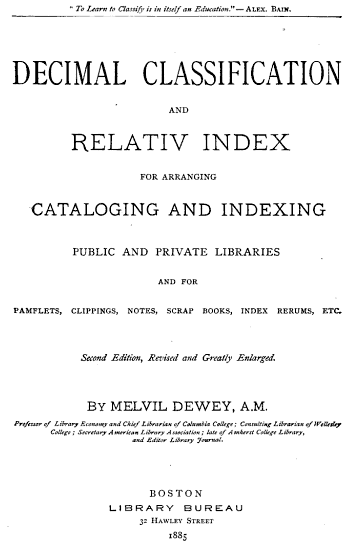 Melvil Dewey is famous for the Dewey Decimal system, which most of us were introduced to in high school and public libraries. 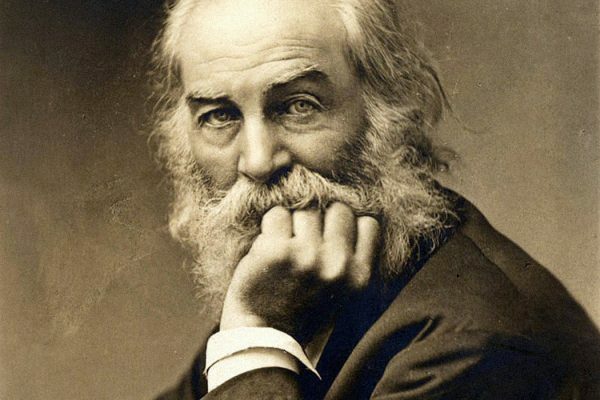 His Dewey Decimal Classification (DDC) was initially a four-page pamphlet put together in 1876. It’s now in its 23rd edition, having expanded to four large volumes of classes, or categories of knowledge. Dewey’s Spelling Reform Association (1886) was one of the most serious attempts to regularize American spelling since Noah Webster cut some vowels out of British words to make them standard American: think harbor, color, flavor, etc. Cataloging is an attempt to make order out of disorder, in the case of libraries, a way of grouping like books together. There’s something somewhat maniacal about wanting to order all knowledge: Dewey carried his quest towards an effort to make English more orderly and rational, perhaps at the price of its history. As a mixture of Germanic, Latin, French, Greek and many other words from disparate languages, English is an organic, living thing, ill-suited to straitjackets. 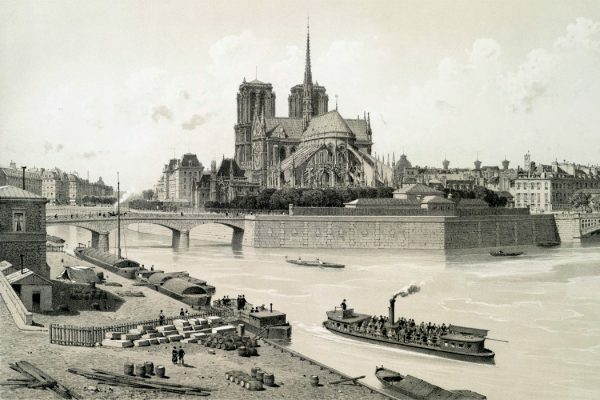 Notably, there is nothing like the Académie française in English, forty notables who decree what the language should be. And that’s probably for the best. Amirite? 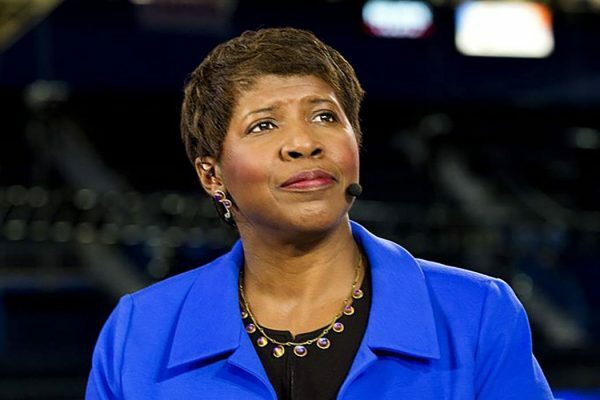 Pioneering journalist Gwen Ifill has died. 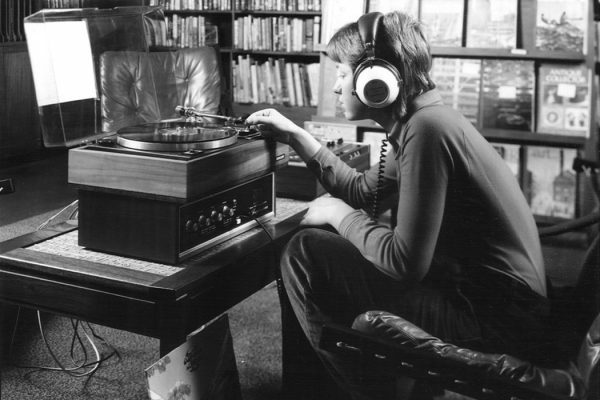 Her career in a white and male-dominated industry inspired many to the profession.